Russia has a long history of using a healing drink called “kvass” which is made from a Japanese mushroom. From Russia it’s believed to have spread to Poland, Prussia, Germany, and Denmark – then only to disappear during World War 2. After the war, Dr. Rudolph Skelnar started using kombucha in Germany to treat cancer, high blood pressure, diabetes. 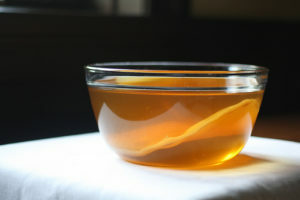 Kombucha has been an integral part of various cultures for thousands of years. 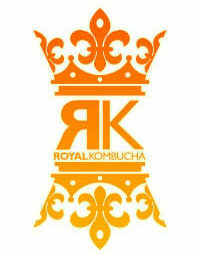 Many cultures have enjoyed a long and radiant history of vibrant health with the help of kombucha’s many healing qualities. Regardless of who discovered the healing power that kombucha holds, there’s still much to be learned about the potential benefits we can gain from it. Hopefully there will be more of an effort to promote natural medicines like kombucha, kefir, and tibicos. With any luck, there will be less focus on man-made remedies that sometimes do more harm than good. Most of the commonly prescribed medicines these days have little long-term studies. Kombucha’s long-standing record of healing has stood the test of time.